*Please note the Garden Café is closed during this time. 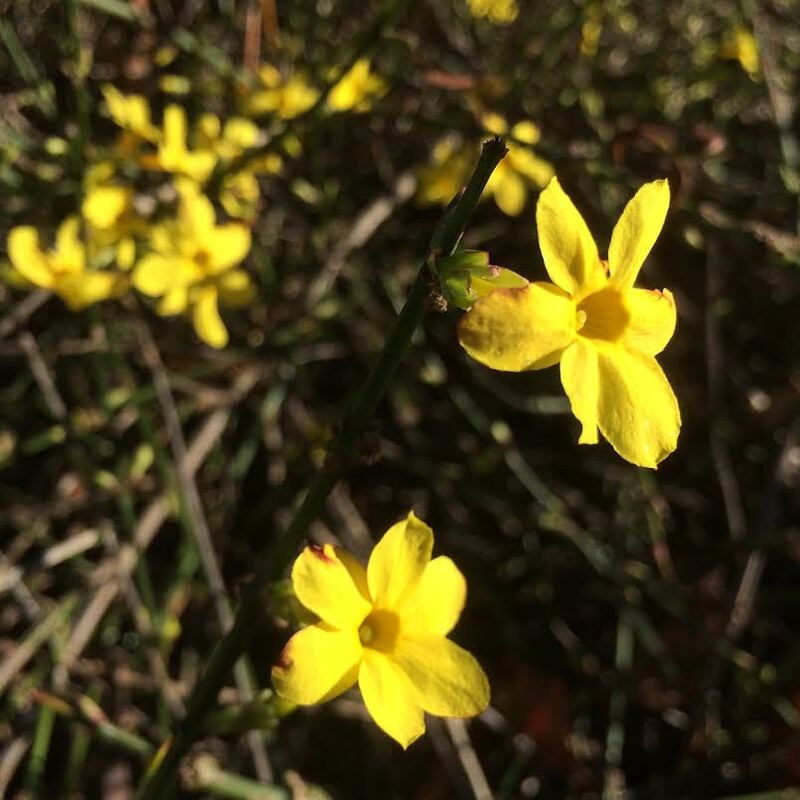 Yellow winter jasmine or Jasminum nudiflorum. 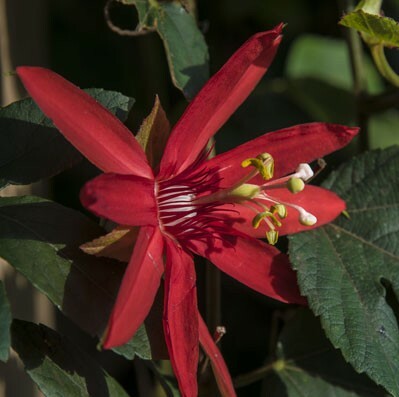 Red passion flower (Passiflora coccinea) blooming in the Conservatory. There is plenty to see at the Garden in January! The warm and cozy Conservatory beckons with aromatic orchids, passion flowers and other tropical plants. Outdoor blooms are more treasured because they are unexpected. 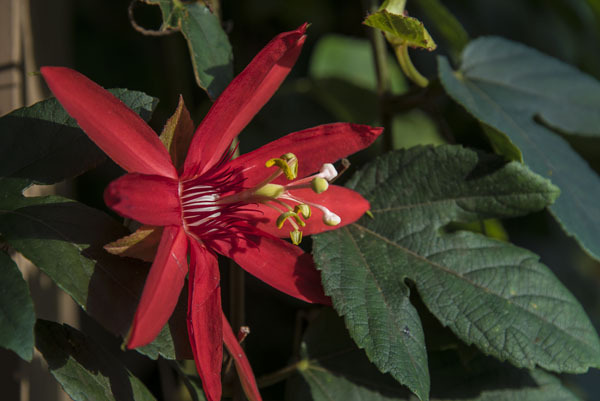 See our January blooms page for other highlights of winter interest and blooms. Garden visitors enjoy half-price admission to Lewis Ginter Botanical Garden in late winter. Show your SNAP EBT Card for $1 admission for adults, children free, under the Museums for All program.